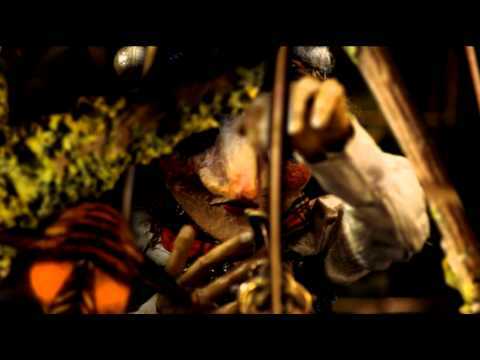 Here is the stop-motion animated music video for the first single from DeVotchKa’s new album 100 Lovers (released March 1, 2011) titled “100 Other Lovers”. We’re not quite sure about the song just yet, but the video is beautiful. Are you a fan of DeVotchKa? Key parts of the Liber Abaci, the work that shaped the course of history by introducing Arabic numerals to the west, are to be sold at Bonhams New York on June 22nd. They feature in a rare 15th century manuscript estimated at between $120,000-180,000 (£75,000 – 110,000). 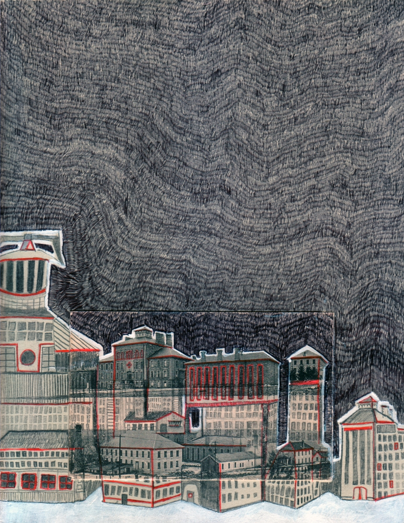 Design Inspiration, a dose of eye candy to highlight artworks that we find for your viewing pleasure and inspiration. In the last edition we covered the world of Superheroes. 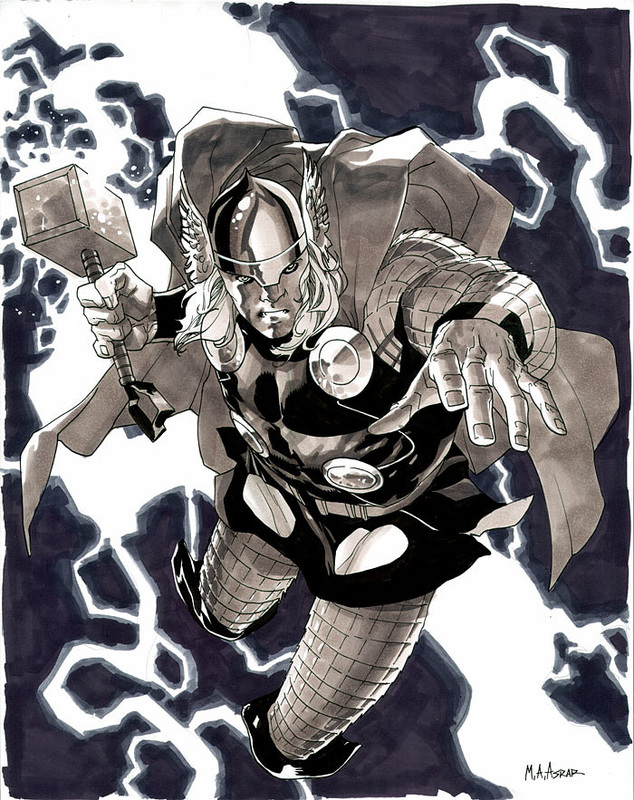 Today we follow up in similar footsteps by highlighting the superhero Thor with Thor Fan Art. No matter how renditions are made one thing is certain, the hammer and lightning are usually prominent. 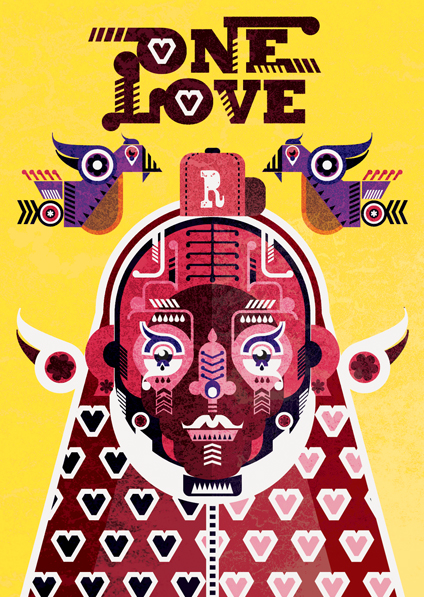 Jonny Wan, an illustrator from Manchester, creates the most amazing artwork. Layers upon layers of intricate shapes and color form gorgeous detailed designs. If you notice his designs are usually flat in appearance and have a unique set of colors. Recently Wan decided to push himself further as an artist, by challenging himself and stepping outside his comfort zone by embellishing on his set flat style. Wan, with newly developed skills, decided to add depth in his illustrations and to hold back on the color with his new project aptly titled ‘Progression 2011′. Does anyone remember the classic cartoon ‘Car of Tommorow’ from The Tex Avery Show? It depicted cars of the future where you could actually get a shave while driving and some cars had a front seat so wide you could feet 20 people up front? Well the beginning of the 1950′s throwback She & Him music video ‘Don’t Look Back’ plays upon this very concept. Here is the cartoon ‘Car of Tomorrow’ followed by the music video by She & Him “Don’t Look Back’ with actress and singer Zoey Deschanel which was directed by Jeremy Konner. 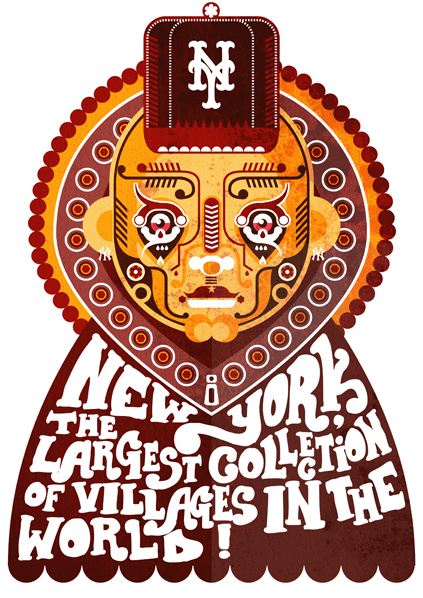 In November of 2010 we highlighted artworks from talented NYC based designer Garrett Pruter. We have just learned from our friends over at Up Your Wall four architectural art prints from Pruters’ project “Asylum” are now for sale.